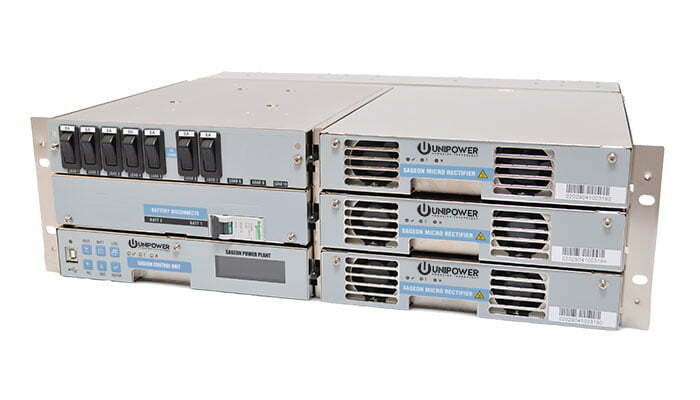 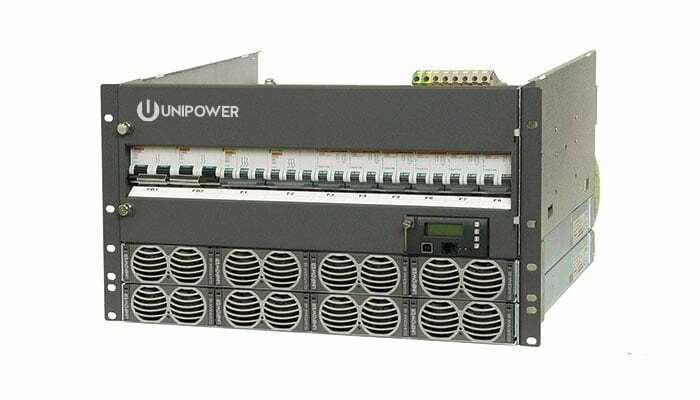 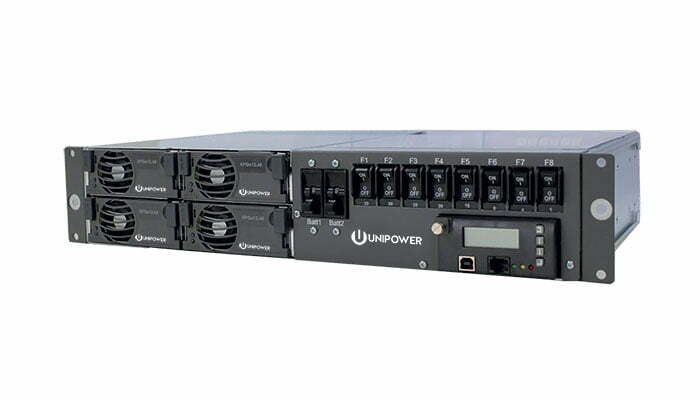 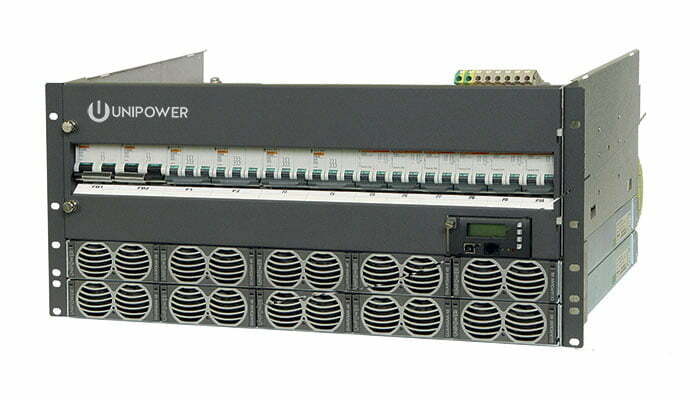 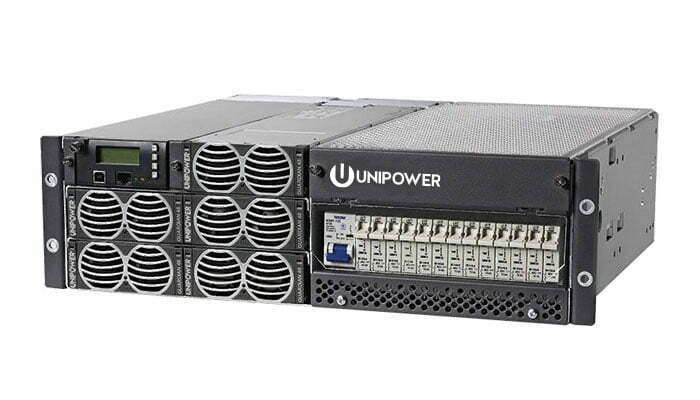 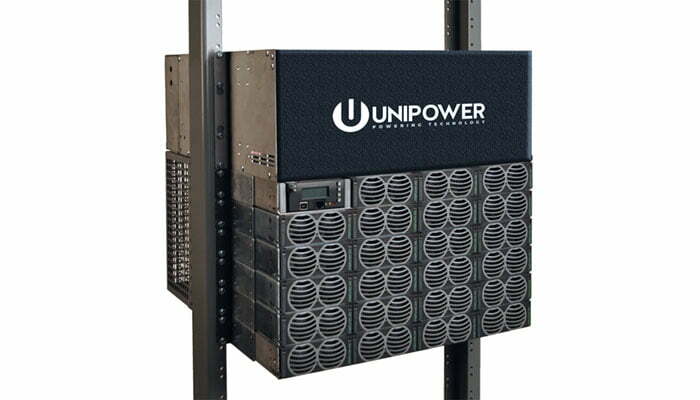 UNIPOWER Rack-Mount DC Power Systems for the Industrial market include the Aspiro family, 1RU and 2RU rack-mount from 45A to 90A at -48V. 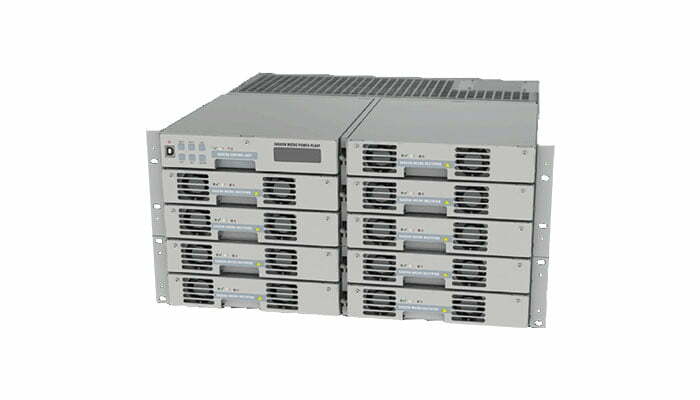 The Guardian family range in size from 2RU to 10RU with capacities from 200A to 1200A at -48V. 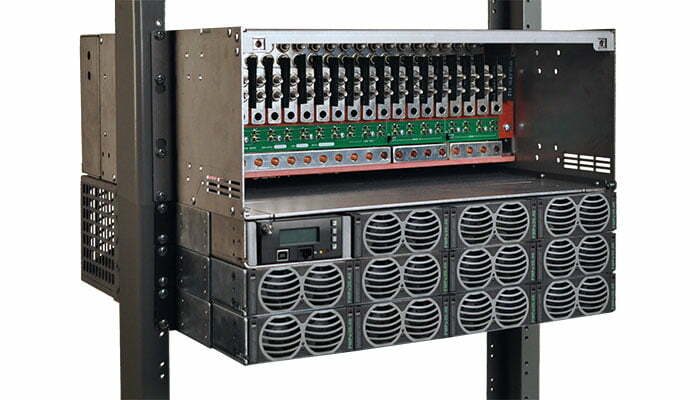 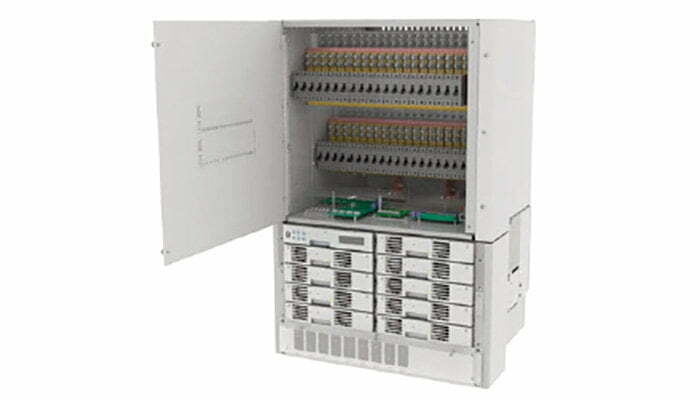 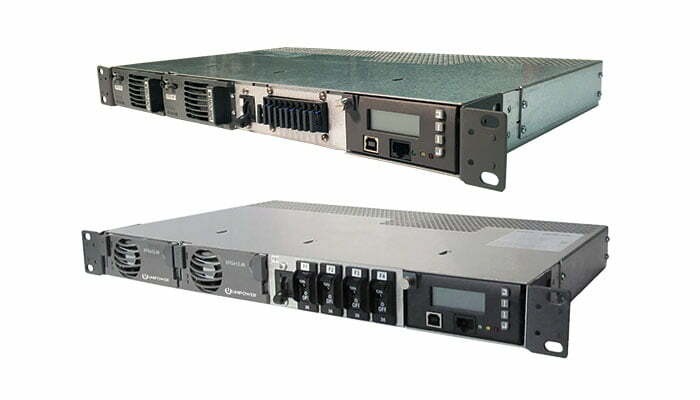 Sageon family are rack-mounted expandable systems rated from 200A to 600A available in both -48V and +24V configurations.